Does your facility need a new C-Arm? And you’ve figured out which type you want, but you don’t know which model or manufacturer will fit your needs. How do you know which one is right for you? We have many C-Arm Resources at your fingertips to answer your questions. 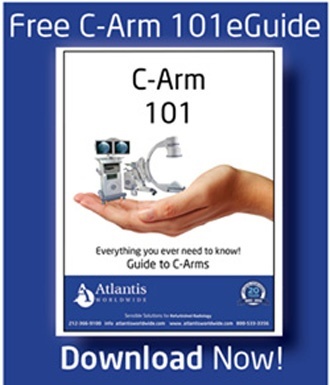 Click here for all our C-Arm Resources! Is your facility looking to purchase an MRI? Do you want to see some comparisons on MRI Equipment? Do you have questions on Cryogen Venting, Coils or the top 5 things to consider before buying an MRI? Do you know the difference between Closed Bore, Open MRI and Wide Bore MRI? Click here for our MRI Resources! 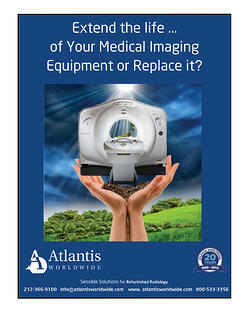 Do you have a CT Scanner and need some information about extending the life of your CT Tube? Would you like to see our CT Scanner Slice Guide or a comparison of CT Equipment? We have many resources to answer questions you might have on CT Scanners- Click here to get them! When should you evaluate your Mammography Equipment? What options are available - Breast MRI, Digital Mammography or 3D Tomosynthesis? Choosing a digital mammography and want to see comparisons on models? New uses for DXA, Bone Densitometer Questions? Click here for our Women’s Health Resources! Do you know the difference between PET/CT & PET/MRI? The facts about nuclear medicine? X—Rays at home? What is a R/F room? Check out all of our resources about X-Ray PET/CT and Nuclear by clicking here! Would you like social media and marketing tips for your practice? Learn more about wearable holograms? See how cyber criminals are hacking medical imaging equipment? Read about the limitless potential of 3D printing in healthcare and all of our most interesting imaging article resources by clicking here! Would you like to see preventive maintenance made easy? 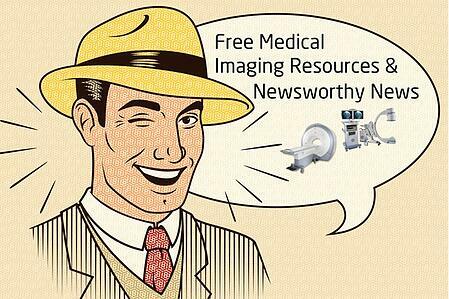 The benefits of buying pre-owned medical imaging equipment? See 13 ways to decontaminate medical imaging equipment and protect staff. Would you like to see how to avoid headaches when installing medical imaging equipment? Click here for our service, maintenance and trade-in resources! You can research prices, compare products or get the latest service tips and tricks for your radiology equipment on Atlantis’s Sensible Solutions Blog! 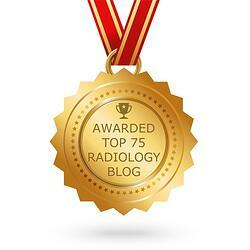 We were voted one of the top radiology blogs in 2017! The team at Atlantis Worldwide is always here to help with your medical imaging needs and would like to hear topics from you about radiology that you would like to learn more about! Please let us know. Contact us today!